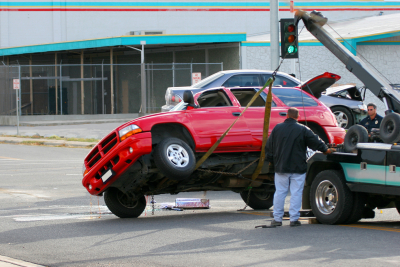 Towing and roadside services when and where you need it. With our 24/7 towing and roadside services, Rapid Roadside Runner takes the worry out of traveling! If you live in the Puget Sound Area, you can drive with confidence knowing that our team is always ready to assist you in case you encounter any issues. 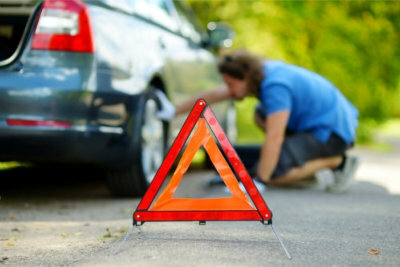 Whether you need flat tire repair, lock-out assistance, towing services, or some other roadside assistance, we are here for you. We are available 24 hours a day, 7 days a week! No matter what time of the day or night it is, if you need towing or roadside assistance, you can always give us a call and we’ll be there ready to assist you. We are experts at what we do. With decades of collective industry experience, we offer high-quality and affordable services that you can trust. We also have the right equipment and tools to ensure that the job is done right. We offer a variety of services to meet every need. 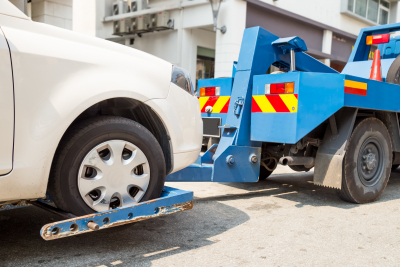 We offer maximum coverage – whether you need towing assistance, winching services, flat tire repairs, jump starts, or some other roadside assistance. Contact us at 206-289-0379 for service requests or inquiries.